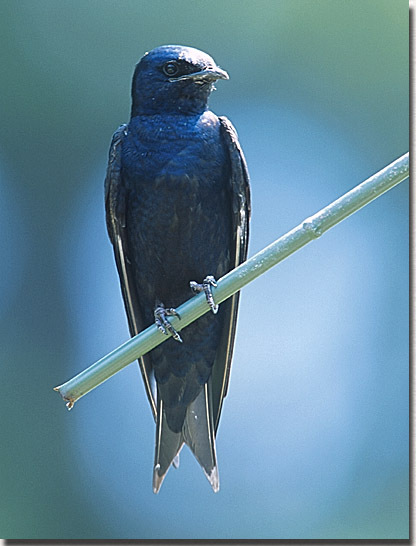 Purple martins summer and nest throughout Virginia. Look for scouts to start arriving in early to mid March. Martins move north as the weather warms and insect populations start to increase so the arrival time will vary from year to year and from one part of the state to another.